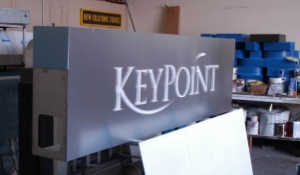 Vehicle and Fleet graphics are the movers and shakers of the sign industry. There's no more cost effective advertising you can undertake than putting your message where it can be seen more times in a day for no recurring costs. 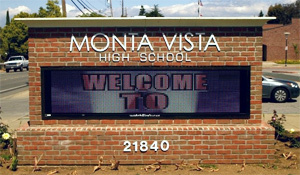 These bright signs give you the opportunity to display a dynamic message with current content. Contact us today to learn about our maintenance contracts! 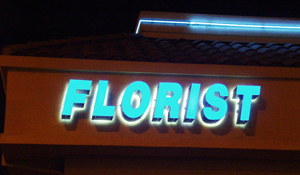 We'll keep your sign and image looking great! 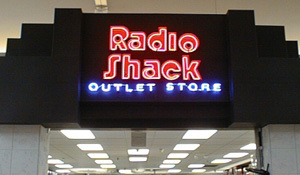 Sometimes the cash outlay may prove difficult when purchasing a sign. 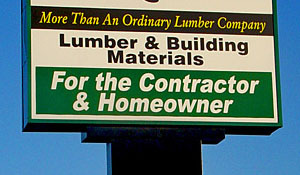 That's why we offer a lease program to help businesses take advantage of the benefits a sign can provide.